Kahakatchchi Patabandige Jayananda Warnaweera (born November 23, 1960, Matara, Sri Lanka) is a former Sri Lankan cricketer who played in 10 Tests and 6 ODIs from 1986 to 1994. Jayananda Warnaweera had his education at Mahinda College, Galle. 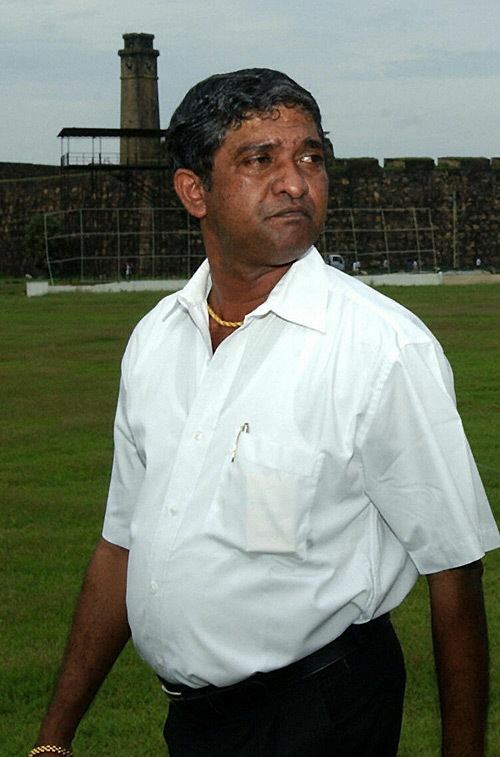 He is the current curator of the Galle International Cricket Stadium.